In discussing Friedrich Hayek and Ayn Rand, we must begin by distinguishing philosophy from economics. 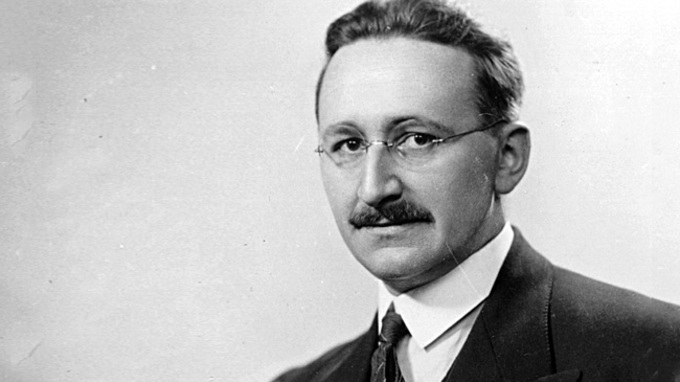 In economics, Hayek makes great contributions, because he is a radical. “Radical” in the sense of getting to the root, the fundamental. In economics proper, Hayek rejects conventional wisdom,” and grasps the fundamental role of production (not Keynesian “demand”) and that the task of production is, at root, intellectual–with primacy going not to Marxian “labor” but to “creative discovery” and economic calculation based on the information content of market prices. Ayn Rand offers the third alternative: value is objective. Value is neither an intrinsic feature of an object, apart from man’s evaluations, nor is value something that exists only in our minds, independent of the facts. Rather, value is a relationship–a relationship between our minds and the facts, based upon applying a rational standard of value to the facts. This she calls the “objective theory” of value. We evaluate the worth to us of a good or service based on our ideas about a whole raft of facts–facts regarding the thing’s attributes, its causal properties, how difficult it is to produce, and much more economic data.